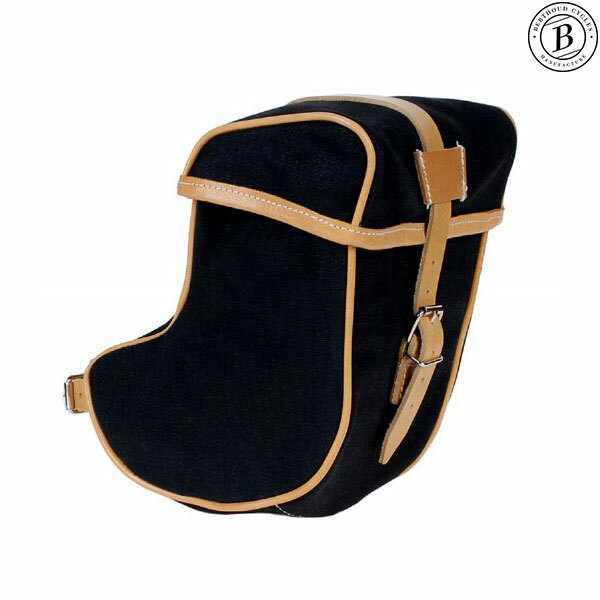 Lovingly hand crafted larger saddle bag. Manufactured in water resistant canvas with top skin leather for all reinforcements. Klick Fit fitting system with an additional leather strap which attaches to the seat post for additional support. Please contact our sales team on 01278 441500 to discuss special ordering the part you need.